Here are some wonderful wedding food ideas with a seasonal twist to cater to your own wedding, no matter what time of year it is. Spring is a time for new beginnings and fresh, crisp flavours. Salads are ideal here; so serve miniature leaf salads with your choice of meat and a balsamic dressing for a light but refreshing meal option. Use cloudy lemonade in your cocktails to freshen up a guest’s palette. For a main, fish is a great choice for Springtime. Have salmon parcels with asparagus in filo pastry for a truly mouth-watering meal. 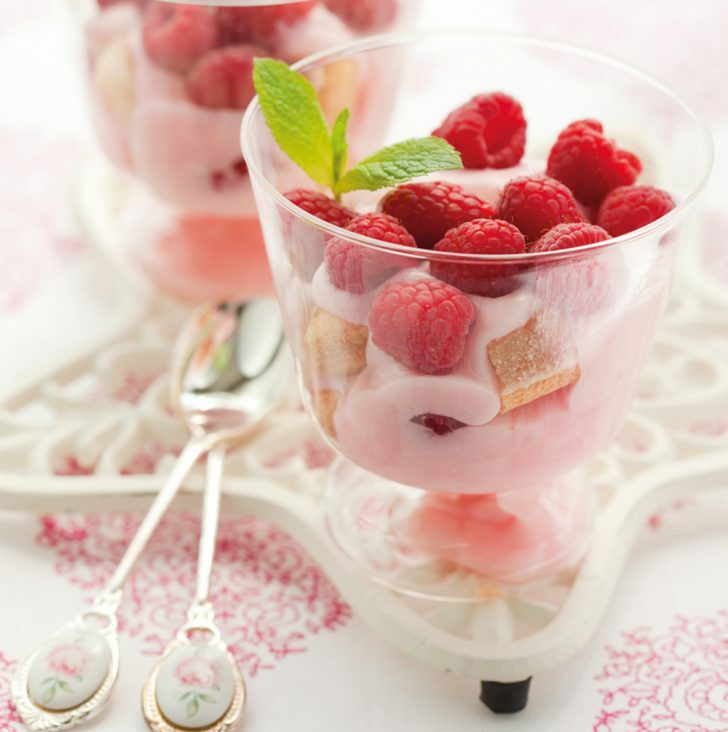 Serve fruity desserts as most berries are in season at this time of year. Try a fruit crumble or even simpler, chocolate covered strawberries for a naughty but nice sweet finish. A Summer wedding can’t be complete without a barbecue theme running through it. 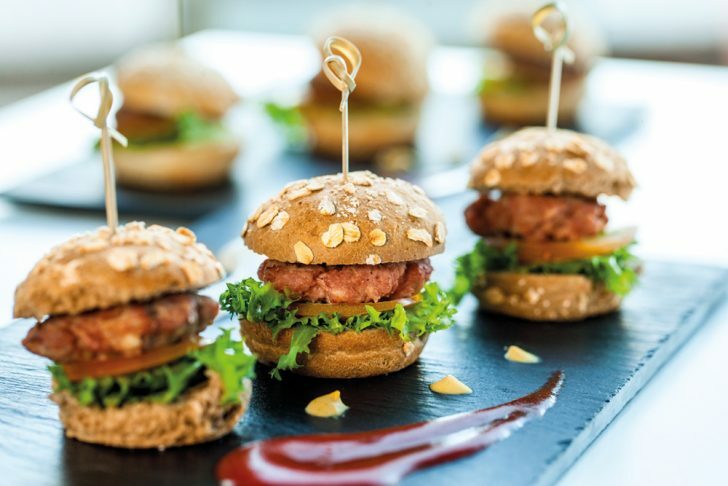 Serve your guests mini burgers and meat grilled to perfection. Or if you have vegetarian guests, why not try grilled peppers, courgettes and mushrooms on skewers? You could also have a summery carnival themed day with popcorn in buckets and little hot dogs. Get an ice-cream bar on the go to cool your guests down from the heat and treat the little ones to fun filled ice cold desserts! Summer is also the perfect time for cocktail style drinks, so get creative and create a mini menu with a select few fruity beverages to really wow your guests. You could even have non-alcoholic versions for the kids, so they still get to be involved in the fun! 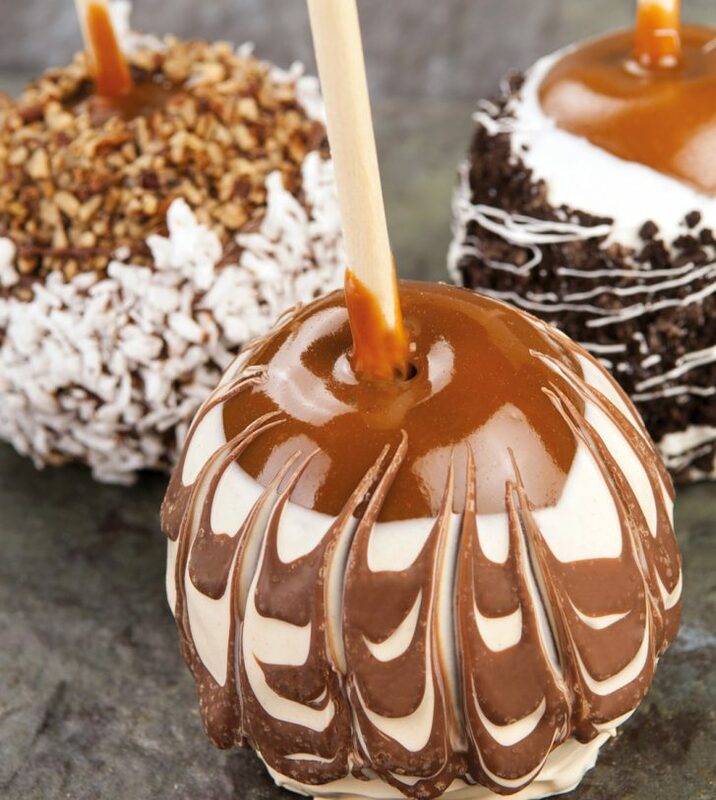 Autumn weddings are the perfect excuse to add toffee apples, parkin and hot jacket spuds to your wedding food fayre. Have a jacket potato bar with a selection of toppings that your guests get to pick themselves. If it’s especially cold out, serve your guests with warm apple cider instead of sparkling wine or maybe try a hot buttered rum to get them extra toasty. Or serve mini steak and ale pies with a love heart pastry shape laid on top for a warming main meal option. For dessert, serve individual apple pies topped with whipped cream or custard for an autumnal sweet treat. It’s hard not to get all Christmassy if you’re getting married at this time of year, so don’t fight it! Try baked brie in your appetisers and have little tasters of hot soup in mini mugs with garlic croutons. Everyone loves a Yorkshire pudding, so why not minimise these and serve with roast beef or chicken inside as buffet style food with a dollop of gravy plopped in. 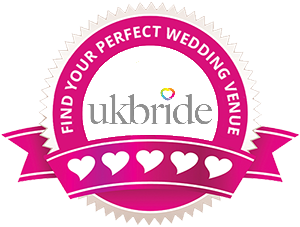 Go for a hot chocolate bar to warm your guests’ cockles and bring about a warm atmosphere and pick out a selection of hot toppings so guests can personalise their drinks too. 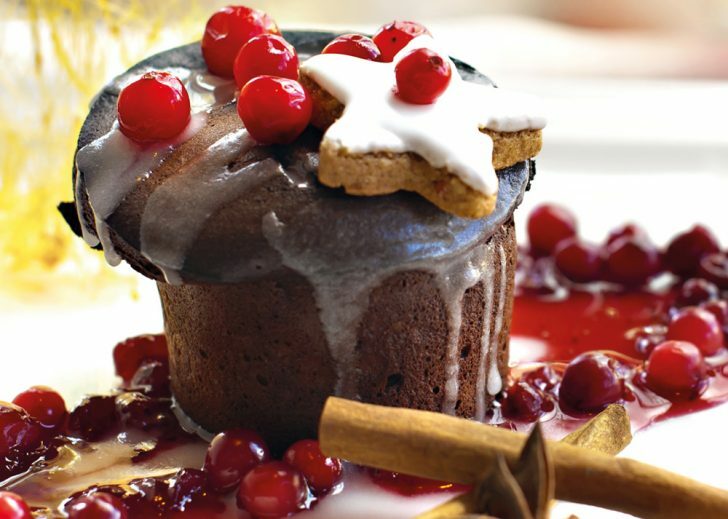 Serve melt-in-the-middle chocolate souffles filled with the scent of cinnamon, cloves and Christmassy loveliness. And who could have a winter wedding without some form of gingerbread involved? Kids will love mini ginger bread men, or even better, gingerbread bride and grooms to keep their tastebuds tingling with Christmas cheer!